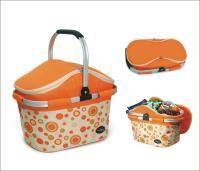 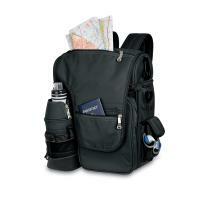 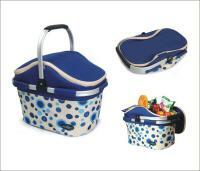 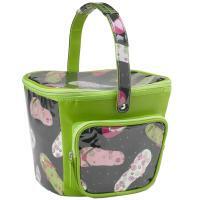 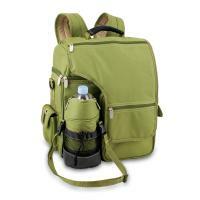 The Picnic Plus Shelby is the premier collapsible cooler. 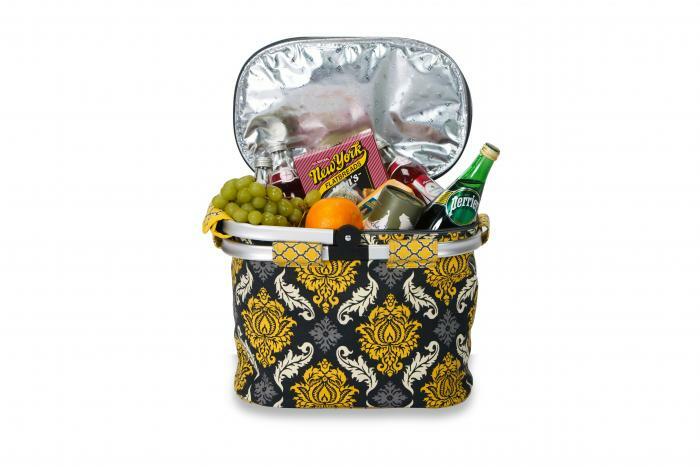 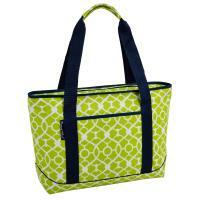 This fashionable tote can be used for picnics, beach, tailgating and taking to the market or wholesale clubs for groceries, produce and frozen goods. With a full thermal foil lined cooler and zippered lid which can be used for either hot or cold, this set will maintain temperature of food and beverages for many hours. 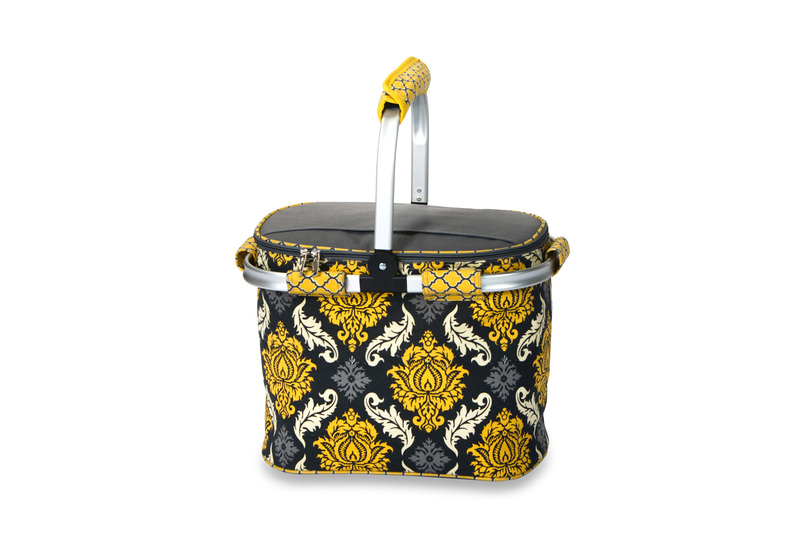 The lightweight aluminum frame with a folding handle and collapsible design makes the Shelby perfect for easy storage and travel.